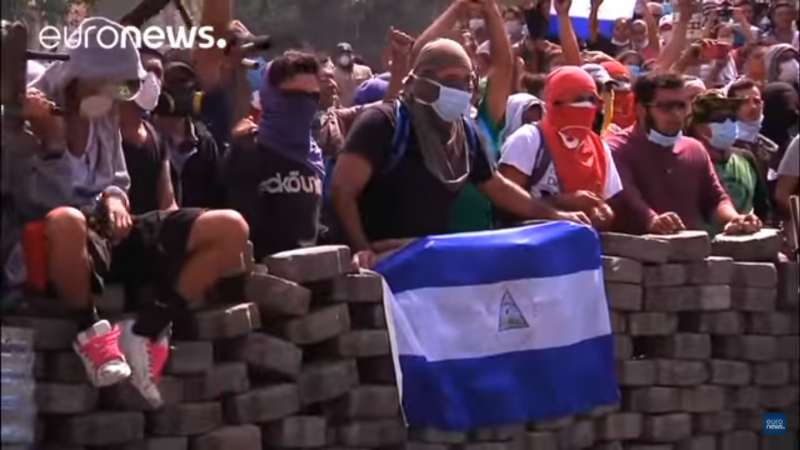 Journalist Wilfredo Miranda filmed a demonstration where protesters ironically shout “here is the minority,” in reference to Vice-President Murillo’s belief that the outcry only represents a minority of Nicaraguans. They are not criminals!!! 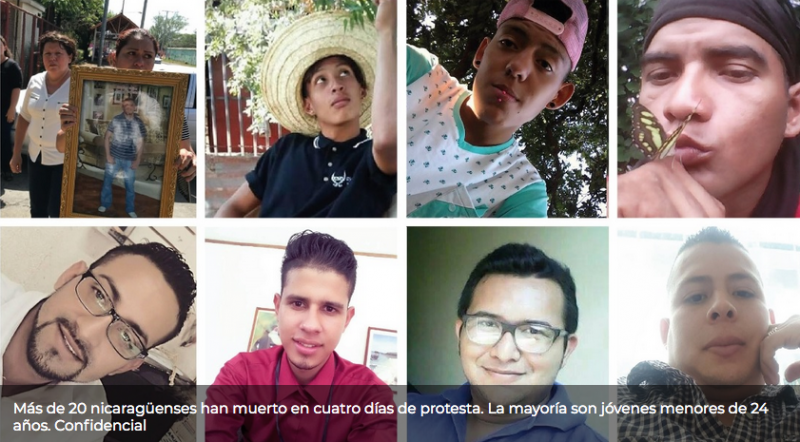 #SOSNicaragua they’re killing our students!!! …the people are tired. It’s been 11 years that we’ve been in a very authoritarian [state], where we’ve been constantly repressed, where state decisions are made in secret, where we’re never taken into account.